MARIE A. ARTINO, went to be with the Lord on Saturday November 18, 2017 after a 3 month battle with cancer. 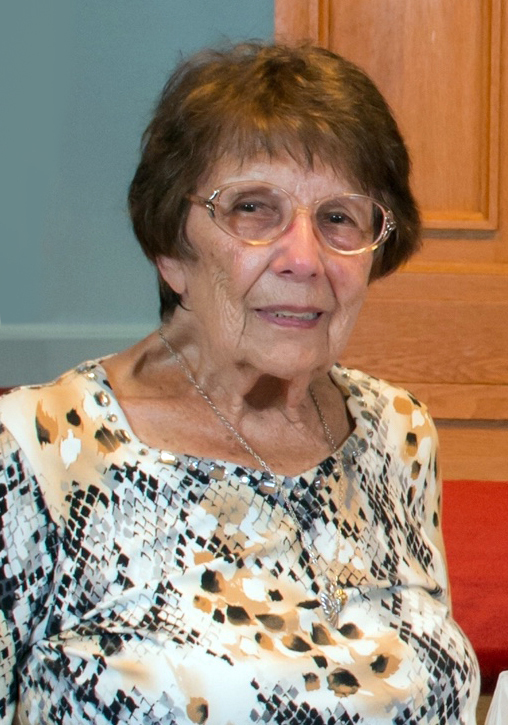 Beloved wife of Frank Horridge; dearest mother of Rosemarie Butler (Cliff) and Frank J. Artino; dear sister of Rose (deceased) and Lucille Artino; devoted grandmother of Jessica Kasiyants (Andrey), Dr. Amy Adoryan (fiance Joe), Stephanie Kaplan (Kyle), Kim Butler and Josh Butler (Molly); great-grandmother of Cecelia Kaplan. Mass of Christian Burial Wednesday November 22, 2017 at 10:30 a.m. at St. Paschal Baylon. Interment All Souls Cemetery. 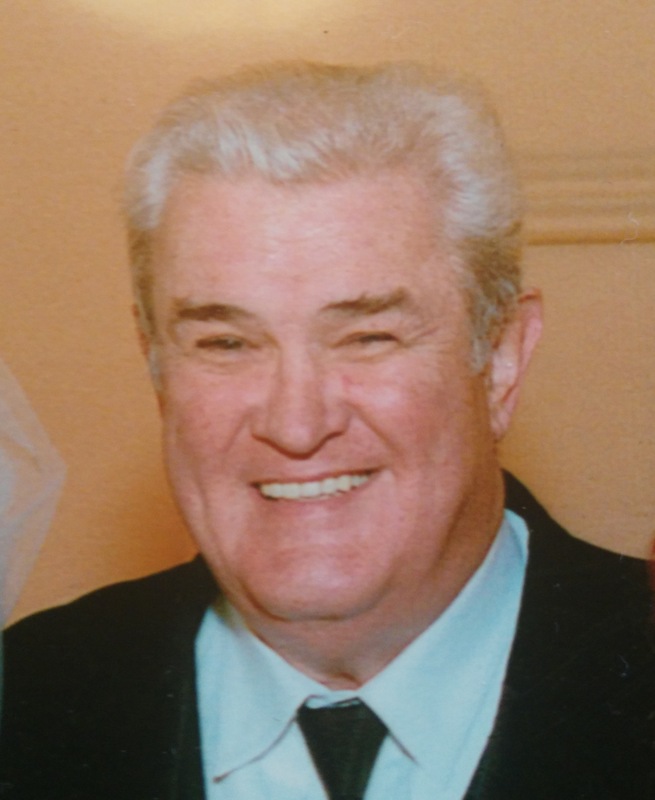 The family will receive friends at VICCHIARELLI FUNERAL HOME 5252 MAYFIELD RD., LYNDHURST (BETWEEN RICHMOND AND BRAINARD) TUESDAY 4-7 P.M.
Jimmy Caruso, beloved son of Vincenzo (deceased) and Josephine; dearest brother of Anthony, Pat and Rose Mary Pluscusky (Greg); devoted uncle of Olivia and Sophia. He was a graduate of Mayfield High School, Class of 1984, he loved music and dancing, and had a contagious happy spirit. 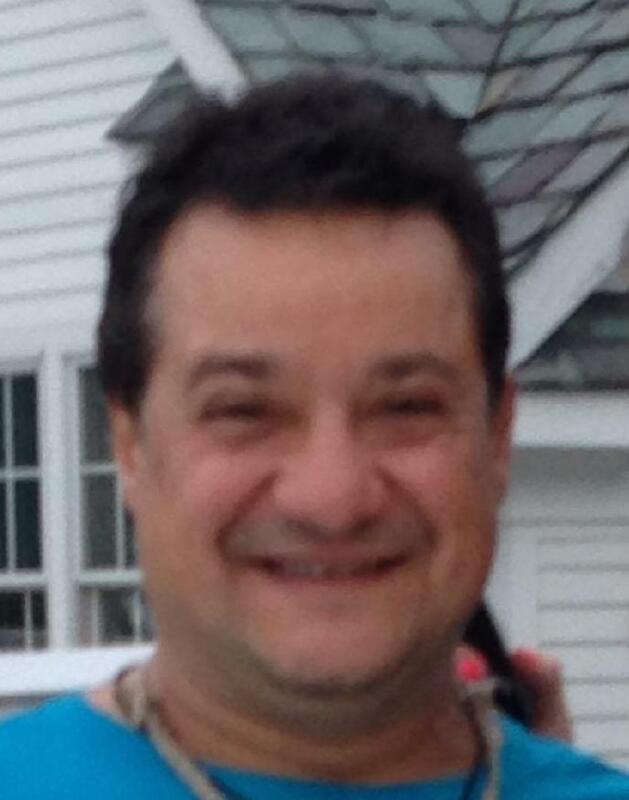 In lieu of flowers, the family suggests donations be made to the Jimmy Caruso Fund at https://www.gofundme.com/jimmy-caruso-fund. Funeral Service on Saturday November 18, 2017 at 10:30 a.m. at the funeral home. The family will receive friends at VICCHIARELLI FUNERAL HOME 5252 MAYFIELD RD., LYNDHURST, OH (BETWEEN RICHMOND and BRAINARD) SATURDAY 9 A.M. until time of service.